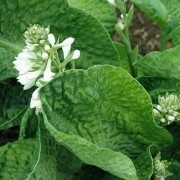 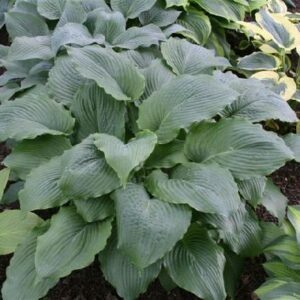 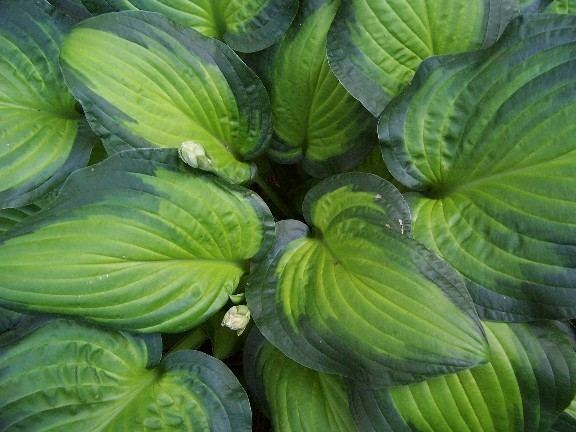 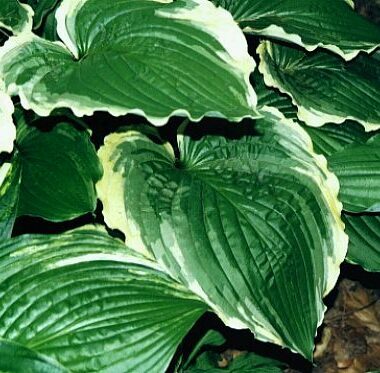 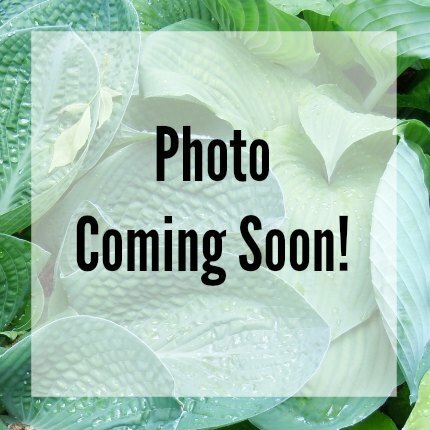 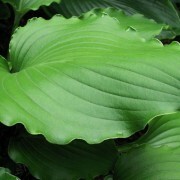 Midwest Magic Hosta – has smooth round leaves of dark gold that lighten as the season progresses. 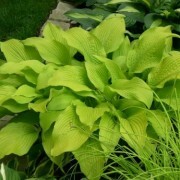 The wide border of very dark green provides the perfect contrast. 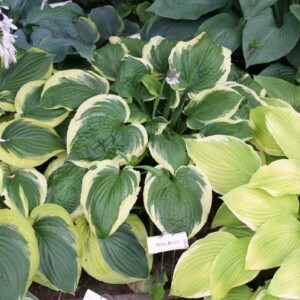 In early summer, the 30″ wide clumps are topped with 30″ scapes of light purple flowers. 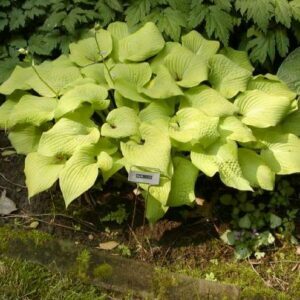 Medium: 21″ high by 47″ wide mound; Round leaves that are gold-centered, green-margined foliage of dark gold with edge of wide dark green.